What is this exceptional event of Arbaeen that amounts to the largest annual gathering of human beings on earth? Who is behind it? Is it Iraq\\\'s government or Iran\\\'s government? Why does the western media keep ignoring and/or continue to analyze it incorrectly? 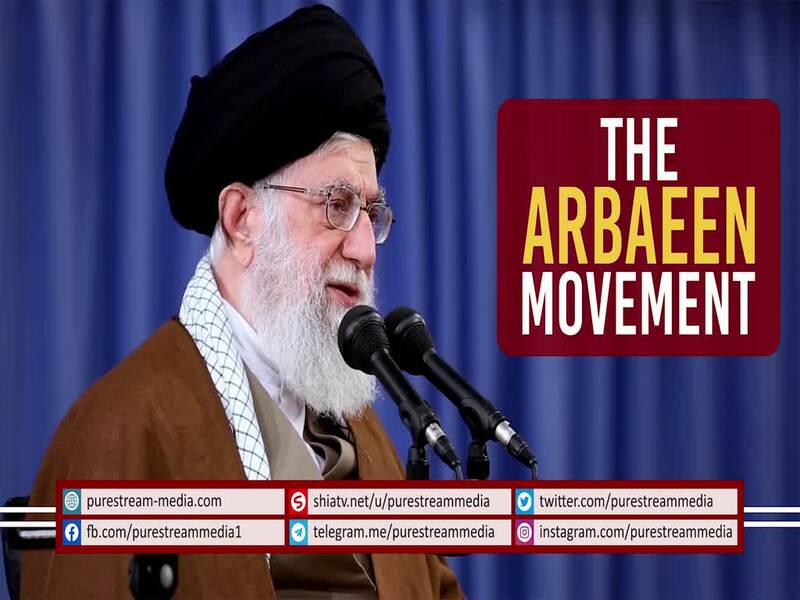 The Leader speaks after Arbaeen 2018.